Based on Colin Harrison’s acclaimed novel Manhattan Nocturne (a New York Times Notable Book of the Year), MANHATTAN NIGHT tells the story of Porter Wren (Adrien Brody), a New York City tabloid writer with an appetite for scandal. On the beat he sells murder, tragedy and anything that passes for the truth. At home he is a model family man, devoted to his loving wife (Jennifer Beals). But when a seductive stranger (Yvonne Strahovski) asks him to dig into the unsolved murder of her filmmaker husband Simon (Campbell Scott), he can’t resist. In this modern version of a classic film noir, we follow Porter as he is drawn into a very nasty case of sexual obsession and blackmail – one that threatens his job, his marriage, and his life. 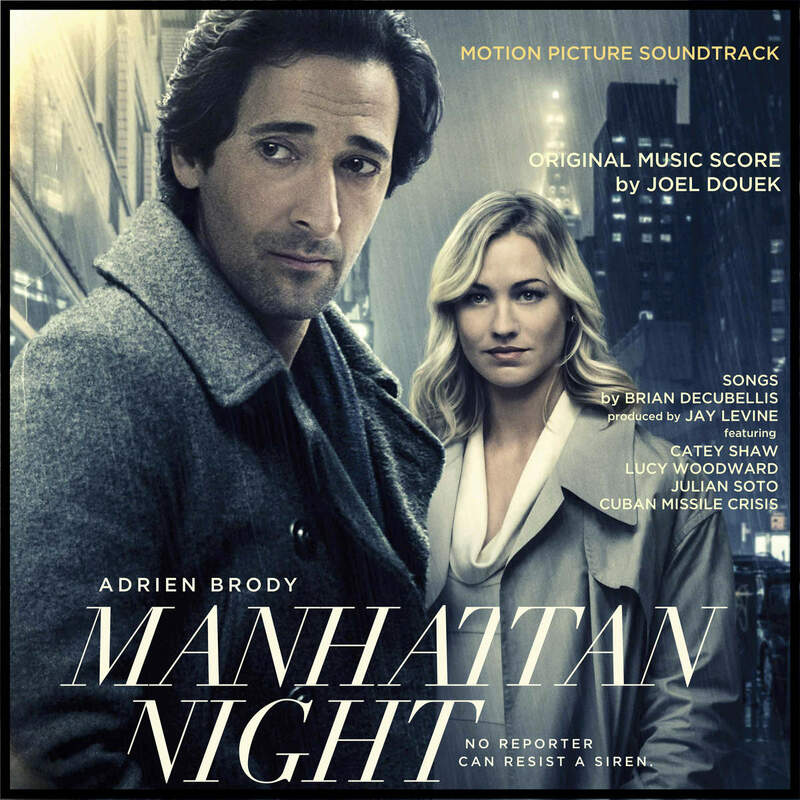 The movie soundtrack of Manhattan Night was released on August 25, 2016 by Nocturne Pictures, it’s available on iTunes.